NIST proves by standard and consistency. 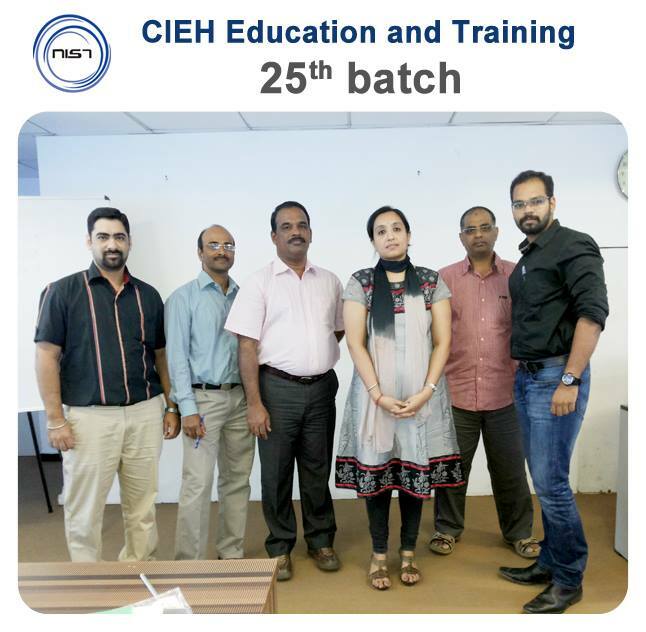 NIST is proud in announcing the 25th batch of Train the Trainer taken a new form and dawn as "Education and Training" LEVEL 3 AWARD. We are one of the institutes who had created a difference for safety professionals to upgrade their status as professional trainers. Certify yourself as professional trainers to shine in the field of safety!! !